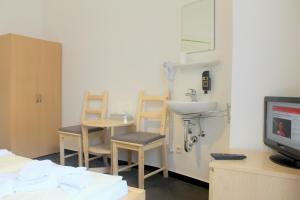 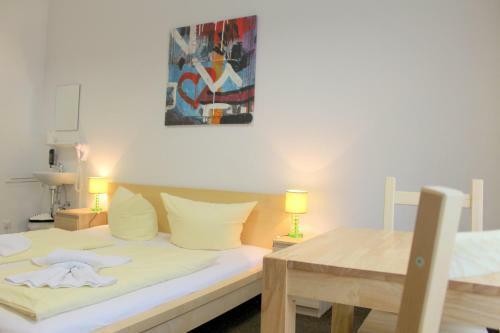 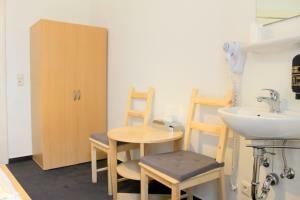 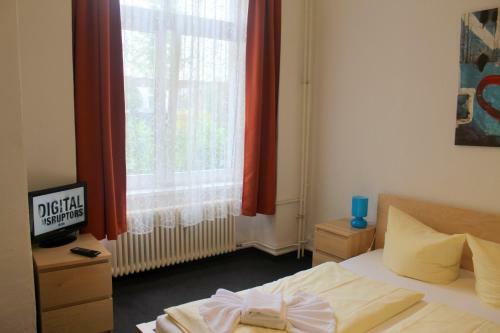 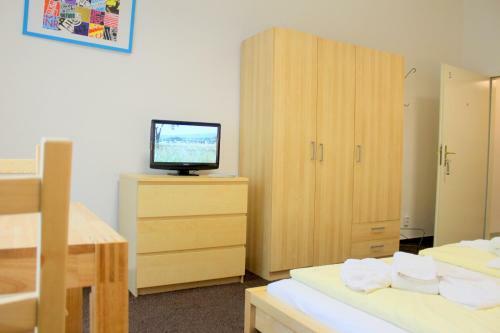 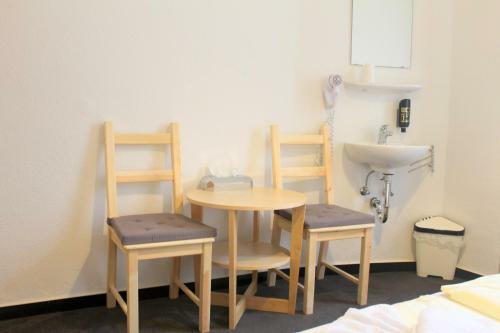 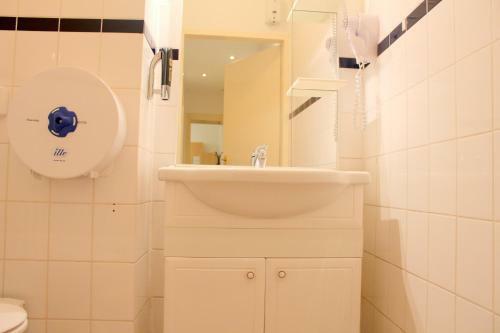 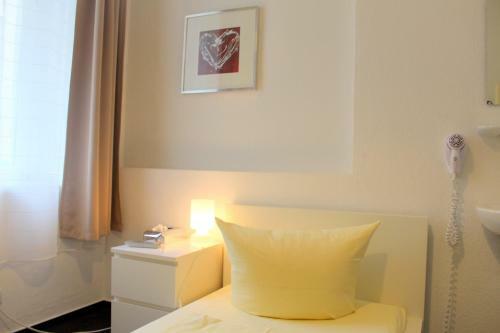 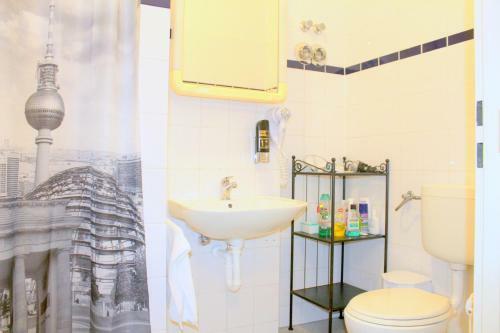 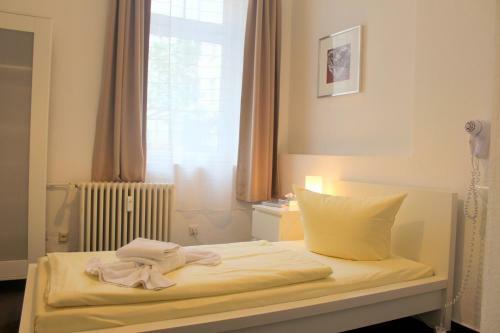 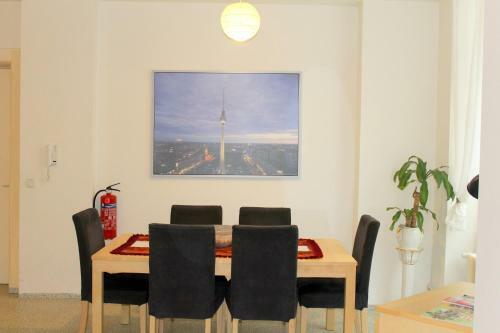 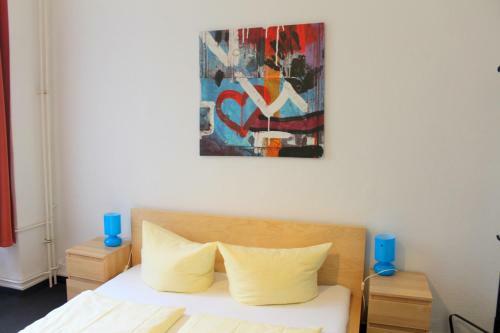 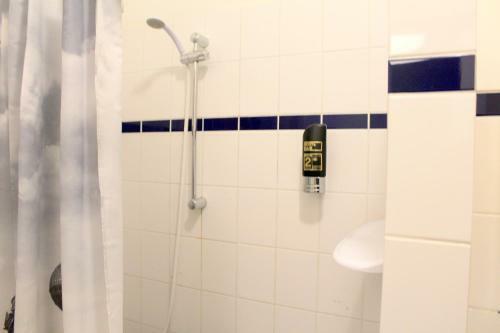 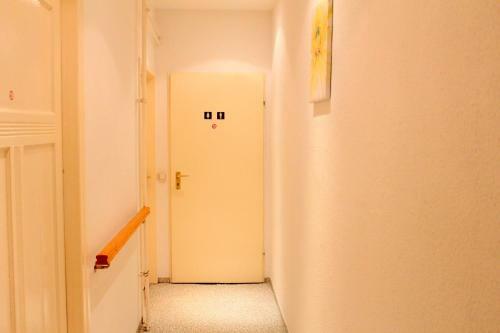 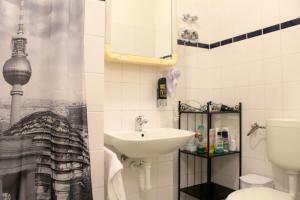 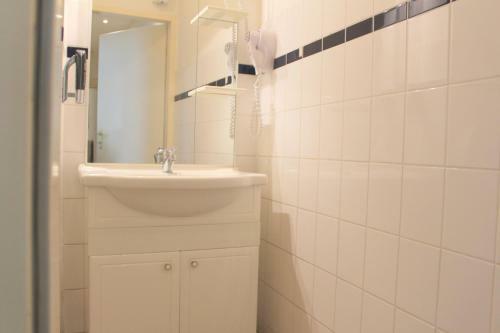 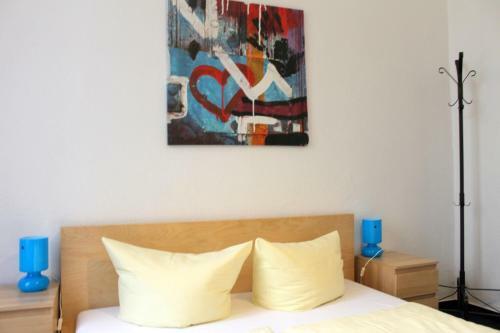 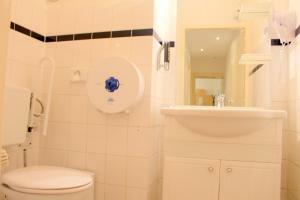 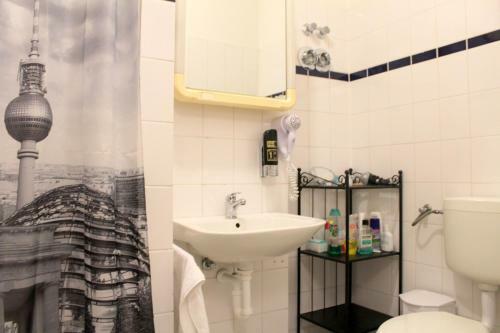 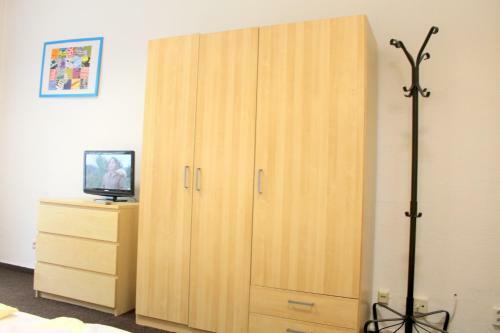 This hostel in the popular Prenzlauer Berg district of Berlin offers self-catering rooms. 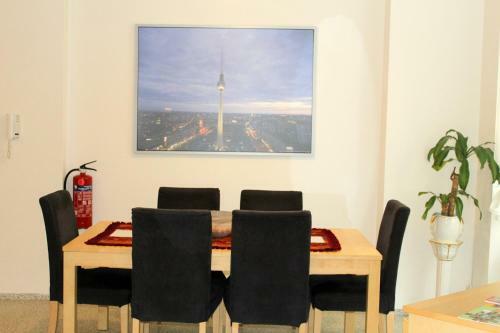 The famous Alexanderplatz square is 15 minutes away by city rail. 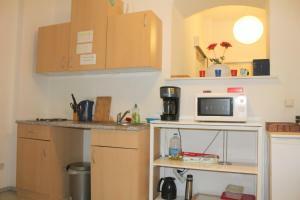 The non-smoking Central Hostel Berlin lies in a quiet side street. The Greifswalder Straße city rail station and tram stop is just a 5-minute walk away. 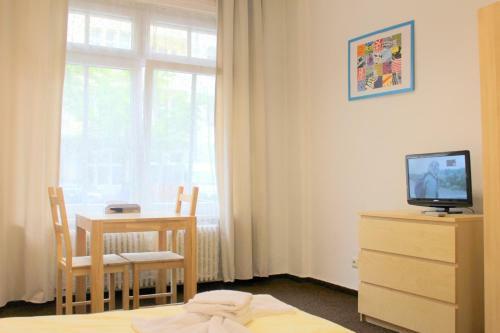 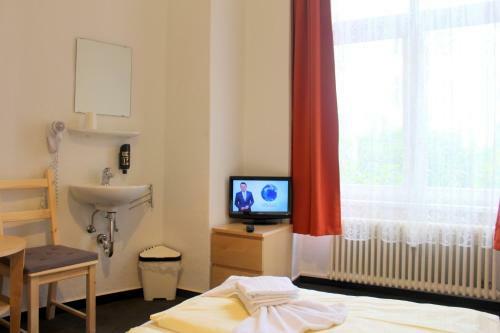 All of the rooms at the Central Berlin feature modern décor and cable TV. Facilities at the Central include a shared lounge with a fully equipped common kitchen that can be used by all guests. 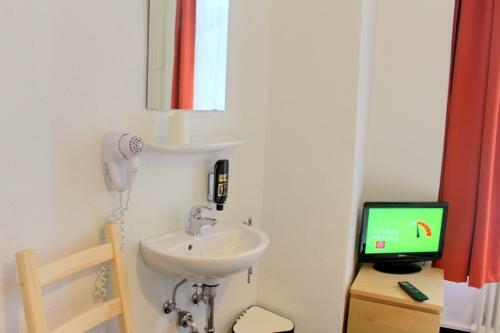 Free Wi-Fi is provided in the lounge. 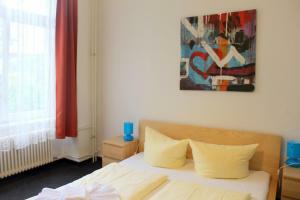 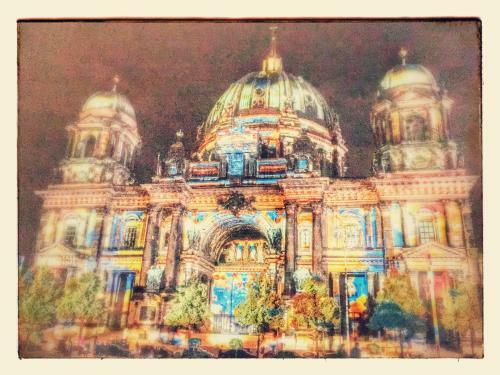 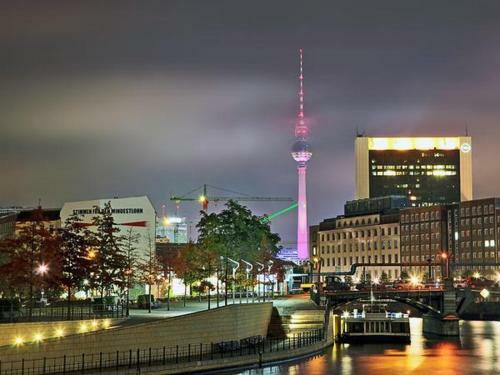 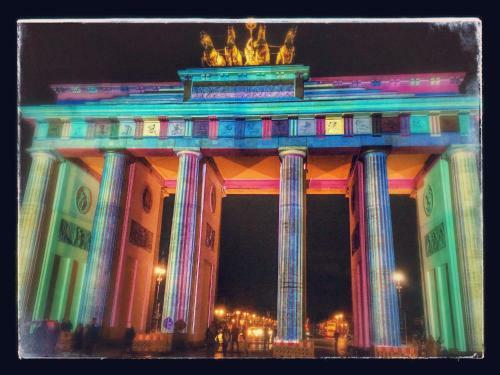 A wide range of cafés, shops, and supermarkets are located near the Central Hostel Berlin. 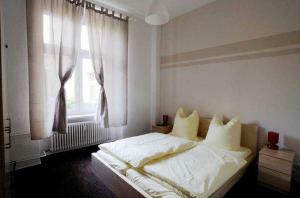 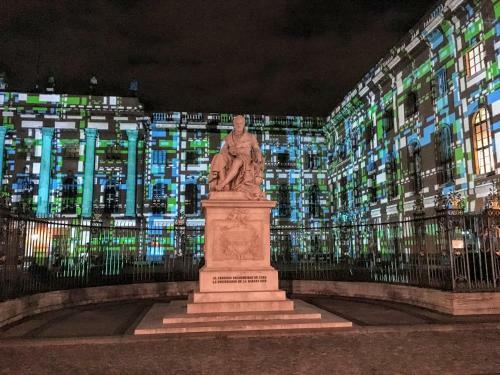 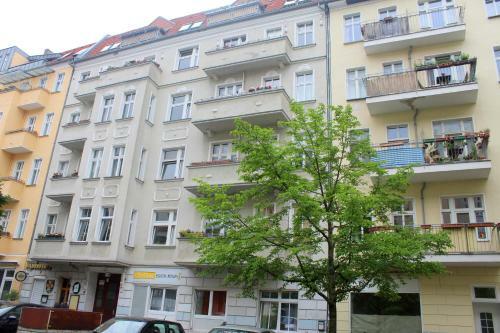 Attractions in the area include the lively Kollwitzplatz square, only about 2 km away. Please note that the property does not have reception. 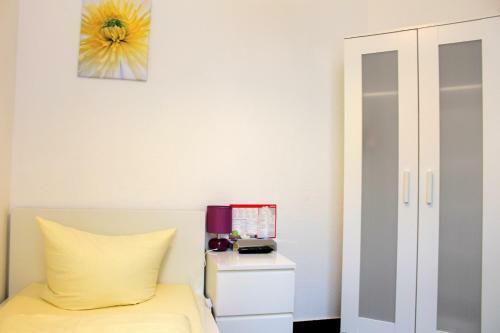 Guests will receive a pin number for the key safe 2 days before arrival via e-mail. 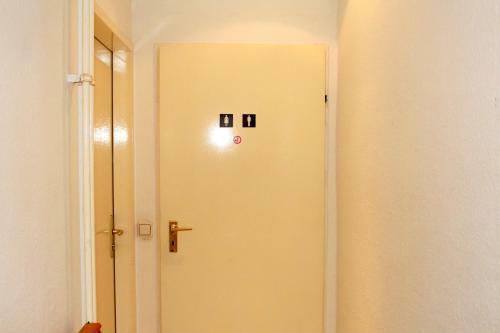 Guests without access to their e-mail during this time are kindly asked to contact the property directly to ensure access to the building. Please be advised that the full invoiced amount shall be charged on the credit card provided. 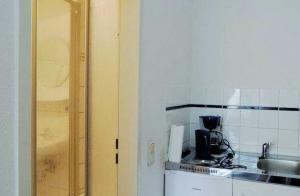 Guests who smoke in the hotel will be charged an extra cleaning fee of € 60. 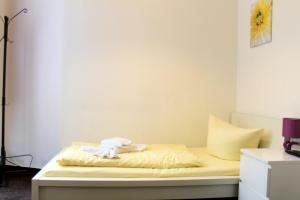 No extra bed possible. 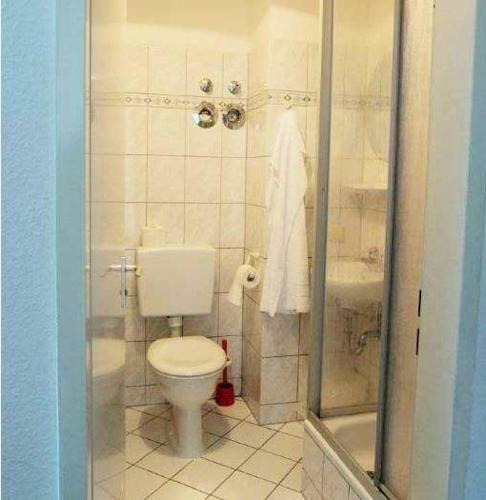 This room provides more space. 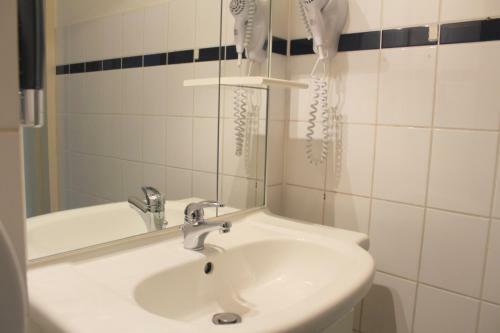 Includes a wash basin with mirror. No extra bed possible. 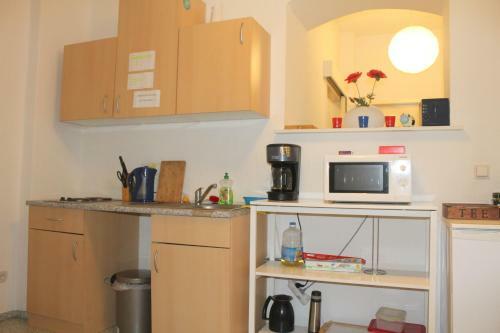 Room featuring a small modern kitchenette.